ROSEMONT, Ill., April 24, 2018 /PRNewswire/ -- Today, Life Fitness, the global leader in commercial fitness equipment, announces the appointment of two transformational leaders dedicated to marketing, customer experience and service. At a time of rapid change in the fitness industry, these leaders reinforce the company's dedication to excellence in digital leadership and customer intimacy while pursuing its vision to be the platform that connects the world to fitness. "Life Fitness is leading the digital transformation in fitness and that requires the continued transformation and adaptation of our business to support that change," said Jaime Irick, president of Life Fitness. "Judith and Alla will play crucial roles in fulfilling our vision and leading Life Fitness into the future. Both are uniquely skilled to deliver on operational excellence and experiences that delight our customers." Judith Toland, appointed VP, Chief Marketing Officer (CMO), built on an engineering foundation, she brings more than 16 years of experience leading marketing, strategy and sales teams in the financial services and automotive industries, and has a proven track record of leveraging big data and digital channels to deliver effective product marketing, communications and customer engagements. 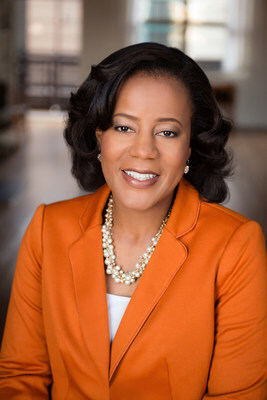 Prior to joining Life Fitness, Toland served as CMO and later as Global Head – Customer & Strategy Office at Wells Fargo, Commercial Distribution Finance where she managed marketing and strategic activities for a $41 billion business operating in more than 60 countries. 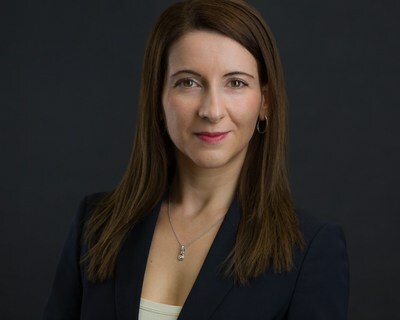 Alla K. Woodson also joins Life Fitness as VP, Global Customer Experience and Service, bringing 19 years of experience in commercial, operational, and P&L leadership roles in financial services and manufacturing across Europe and the United States. Woodson joins Life Fitness following 13 years at GE, most recently serving as Global Sales Support Leader for GE's Shared Services. She brings an expertise in building teams that deliver exceptional customer outcomes and transforming traditional business models to compete in changing markets. Woodson will lead Life Fitness' customer care, post-sales service, operational planning and continuous improvement activities. To lead the company's recently announced spin from parent company Brunswick Corporation, Royal Simmons also joins Life Fitness after serving as Global Financial Planning & Analysis Leader for GE Gas Power Systems. 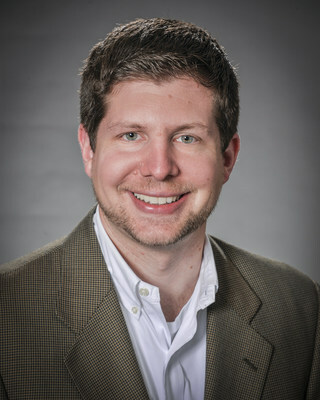 Simmons brings 16 years of experience as a finance leader with expertise in financial planning and analysis, controllership and operational finance. "With Royal's appointment, we're preparing Life Fitness to be a standalone, publicly-traded company with a laser focus on delivering unique and differentiated value to our customers through a combination of industry leading fitness products and our open architecture software platform, Halo Fitness Cloud," said Irick. "As an independent company, we will increase our focus and speed in delivering innovative solutions." "We welcome all three leaders and look forward to leveraging their leadership and expertise as we continue to lead the transformation of the fitness industry." To learn more about Life Fitness, visit www.lifefitness.com. Life Fitness is the global leader in commercial fitness equipment and game tables and furnishings. The company manufactures and sells its strength and cardiovascular equipment, billiards tables and accessories, and game room furniture under the brand names Life Fitness, Hammer Strength, Cybex, Indoor Cycling Group, SCIFIT and Brunswick Billiards. Its equipment is distributed to 166 countries. Headquartered outside Chicago, in Rosemont, Illinois, Life Fitness is a division of Brunswick Corporation (NYSE: BC).